V.J. Rice Concrete Limited offers Brick and Block in a wide range of shapes and sizes. From structural units to attractive landscaping products, these units are built to last. V.J. 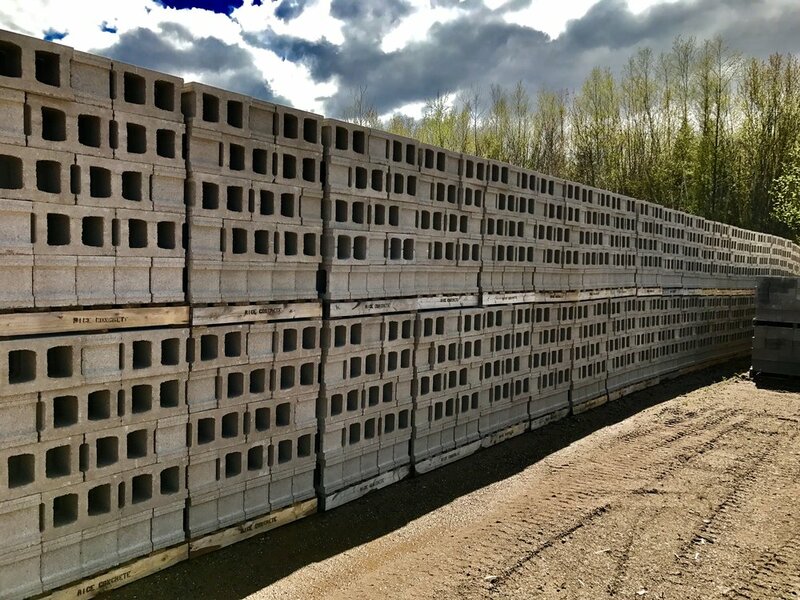 Rice Concrete Limited provides a full range of sizes and product types of standard masonry units including specialty block, from 50mm (2") to 300mm (12"). When job specifications require lightweight block, the company can manufacture these units upon request.